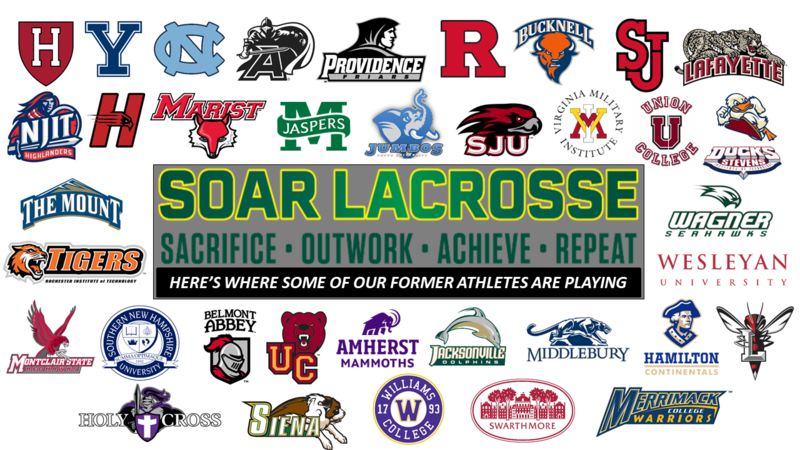 Thank you for your interest in SOAR Lacrosse! Please click the register button to create or log into your account and fill out our small group training interest form. We will be in touch soon with training options that match the needs of your lacrosse player. We look forward to helping your son/daughter achieve their goals! COME SOAR WITH US! Check out this Lacrosse event 'SOAR Lacrosse Group Training Interest Form' with SOAR Lacrosse!